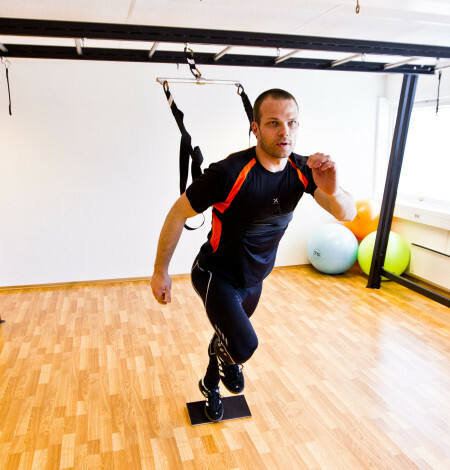 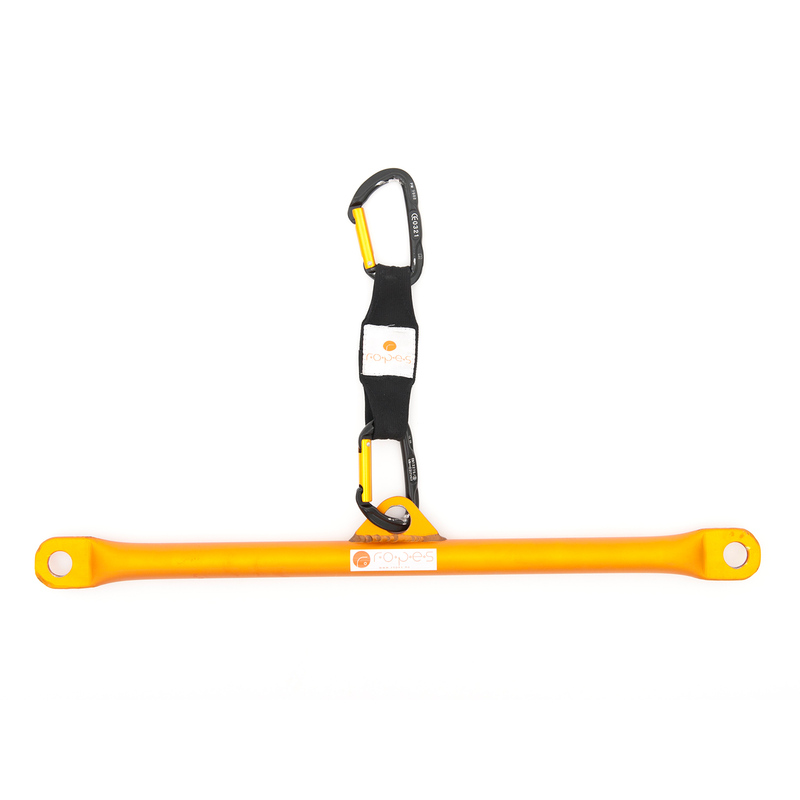 R.O.P.E.S Balance Bar gives you increased instability in your sling and bungee training. 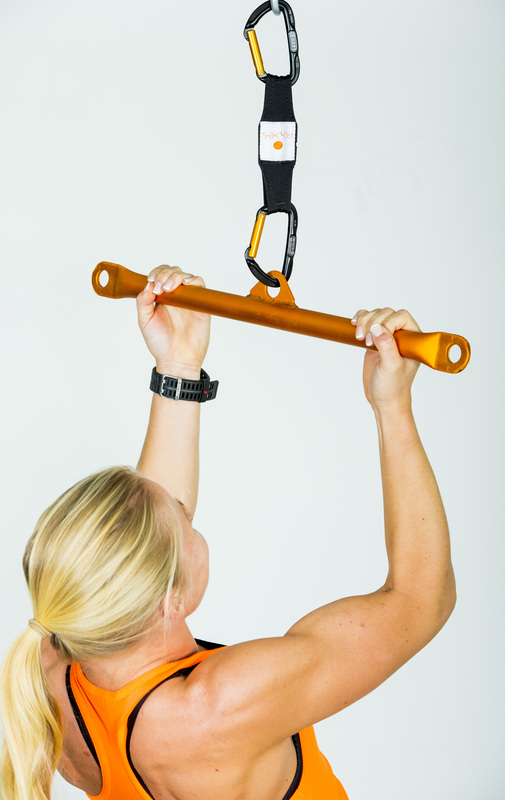 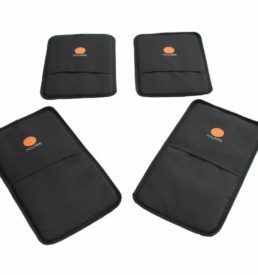 This gives you significantly better effect on simultaneously exercising your core muscle group. 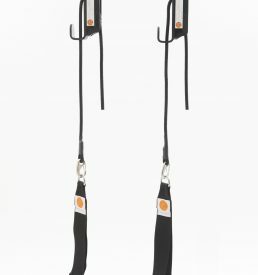 Balance Bar is used as a stand alone product for doing for strength exercises such as chin ups and pull ups. 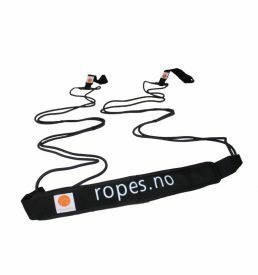 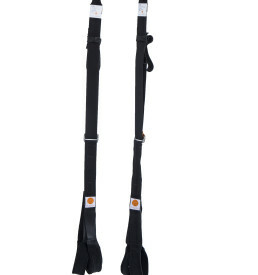 In addition it is a perfect product to combine with R.O.P.E.S Slings and Bungee cords. 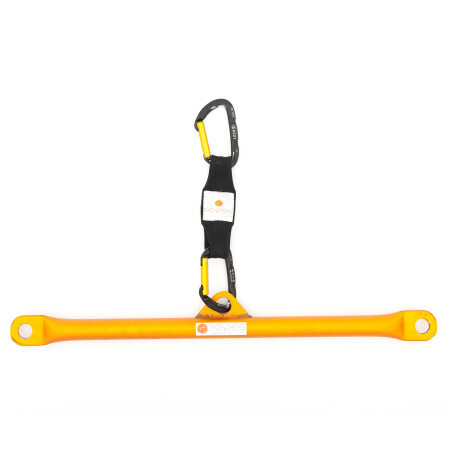 Used together with the R.O.P.E.S Sling and Bungee equipments the Balance Bar gives you a new dimension to your workout = instability! 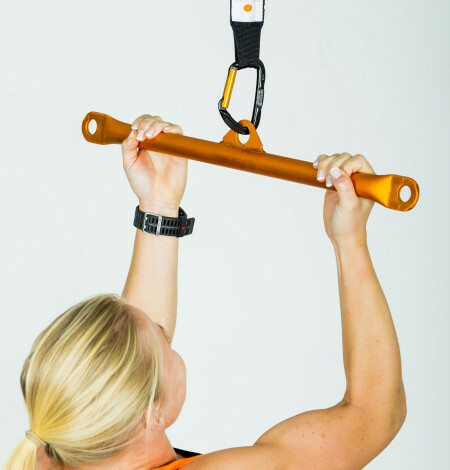 By attaching the Sling or Bungee cords in the R.O.P.E.S Balance Bar you get left hand/right hand instability compared to fixed mounting, which in turn gives an increased difficulty level in your workout and a much more efficient training of the core muscle group.